maintained reputation, this American brand went on to become a great competitor among the others in the business. Ford cars stand out for their policy for being available to the masses. They have produced great sustaining cars over the years with newer technological features. Here are a few points about why you should go for a Ford car? (a) To keep a low-price value in the market so that the company can provide more for the luxury and safety throughout the rest of the car. (b) Turbocharging is a way to look at the economy based on the use of the car. 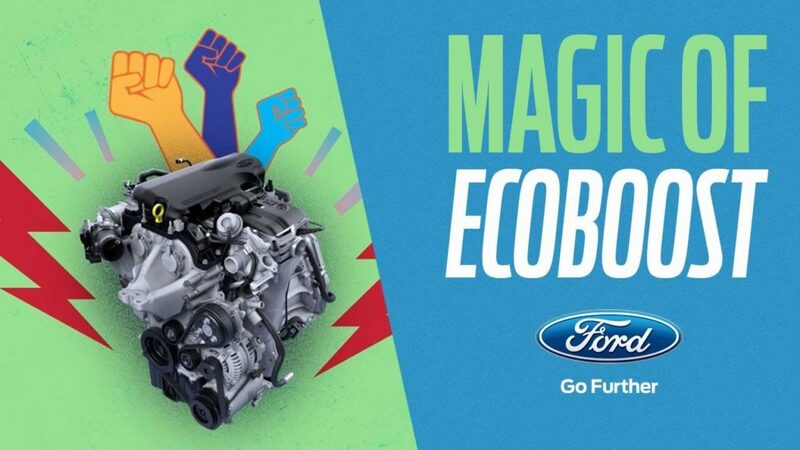 These engines have a four-cylinder fuel-sipping variant that loses less power. Infotainment systems in ford are the best in Ford car service. They are easier to use, and it blends both Apple car play and Android auto. Ford has conventional hybrids, plug-in hybrids and battery electric cars. Ford C- max energy and Ford focus electric are among the best car that Ford offers. Ford has never stopped introducing muscle cars with high horsepower. There have been eyes on for its next-gen GT supercar which is much awaited by people. The smaller and powerpack cars in the market include Ecosport, Figo Aspire, Freestyle, Figo and Endeavour. creative technology that Ford has to offer. Ford has been the makers of family cars since the beginning, call it an SUV or a Sedan, you have it from them. If you are thinking of an ideal option for your family to be a part of the journey, then here are the many options you can take a good look at. Weather conditions can be a serious factor to deal with. You might want to look at the choices that ford has to offer. New Features like AdvanceTrac stability control and Torque Vectoring control help t keep you from harming from bad weather conditions. One can never run of the reason why not to buy a Ford car because they are come with all the qualities you want. They are low- budget, environment-friendly great looking driving machines with better engines and the latest of features. There is no way you can find all of it on the same page so get your Ford for the road. ← Ford Latest Launch: Is it worth For money?